Remember that lovely day at the seaside? 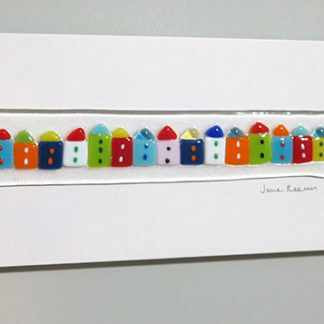 Captured in the bright and uplifting colours of Jane’s pictures made entirely of glass – the memories will never fade! 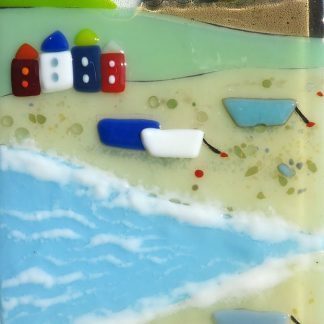 These are the high quality original fused glass pictures.